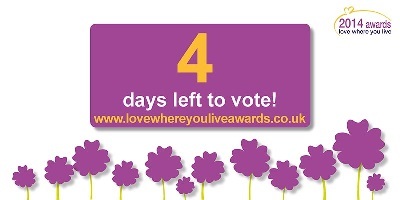 The awards honour people and groups who make a positive difference to our local communities, so please take the time to vote so they get the recognition they deserve. 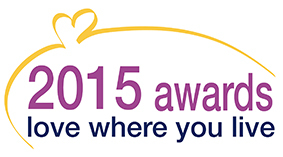 Each winner also receives £500 to donate to the community cause of their choice, kindly donated by sponsors Sodexo. 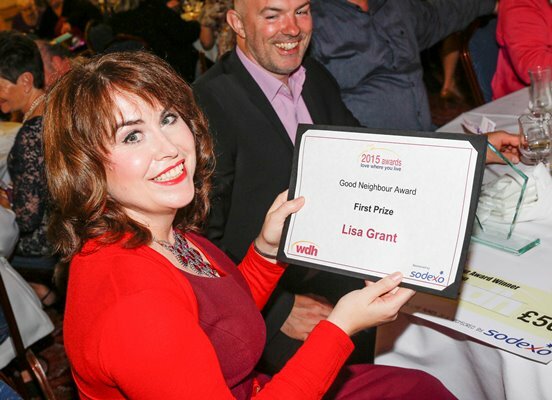 Good Neighbour 2015: Lisa GrantLisa Grant won the award in the Good Neighbour category in WDH’s 2015 Love Where You Live Awards.